We support International Women's Day today and every day. Here at Retail Profiling, we are proud to have a 50:50 gender split at management level and firmly believe in equal opportunities for all genders. 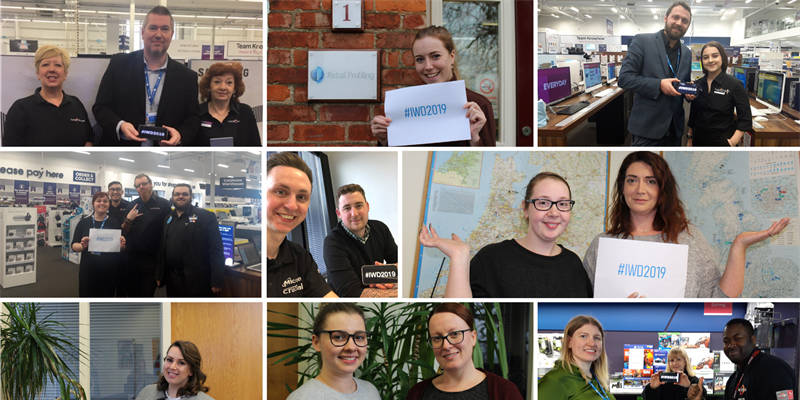 Our internal training, support systems and personal development programmes mean each and every one of our full-time employees are on a career path. 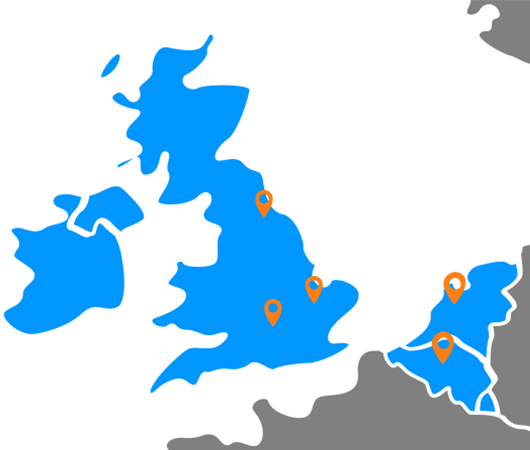 See our current opportunities on our Join Us page. Mike (Managing Director) and Richard (Client Services Director) recently jetted off to Vegas to join global leaders and pioneers in technology for the 52nd annual CES. The Consumer Electronics Show showcases over 4,400 exhibiting companies and welcomes over 182,000 attendees. The event is renowned as the tech world’s central stage for unveiling new technologies and the latest product launches. From components to wearables, smart home to virtual reality, and drones to pet trackers- CES is home to more than 33 product categories featured across 2.75 million net square feet of filled exhibit space. 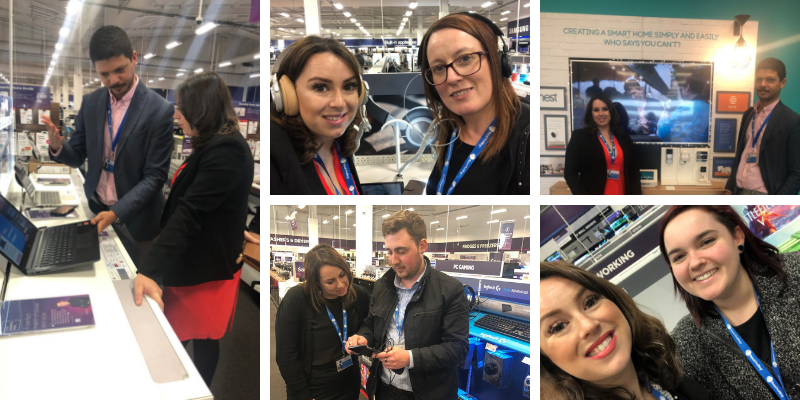 The week was filled with exploring the latest tech, catching up with current Clients and meeting with potential new business connections. 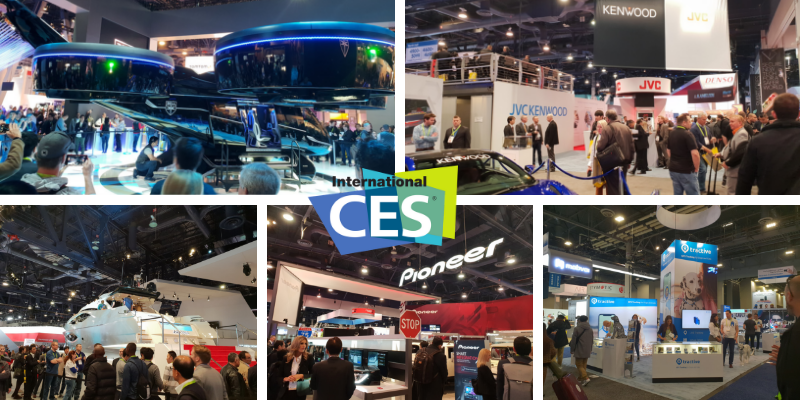 “As with every year at CES, the feet ache you’re punished with after the 4 days is worthwhile for the unparalleled insights, connections and partnerships gained” - Richard, Client Services Director. 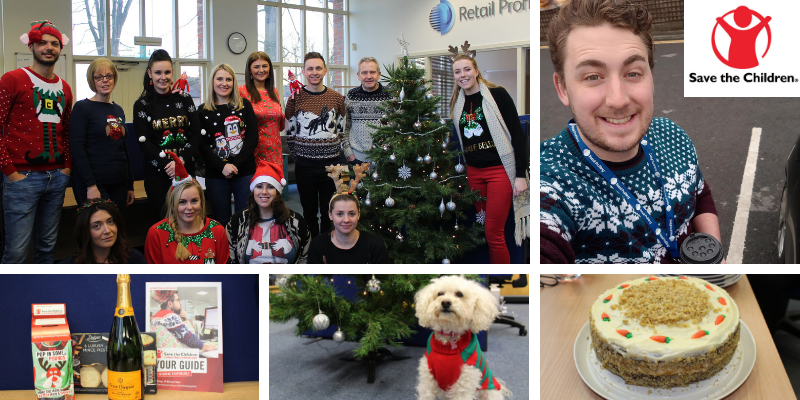 Over the festive period we shook penny pots, held bake sales, quizzes, sweepstakes and put on our favourite Christmas Jumpers- all to rasie money for Save The Children. A huge thanks to everyone for getting involved and helping raise over £150! 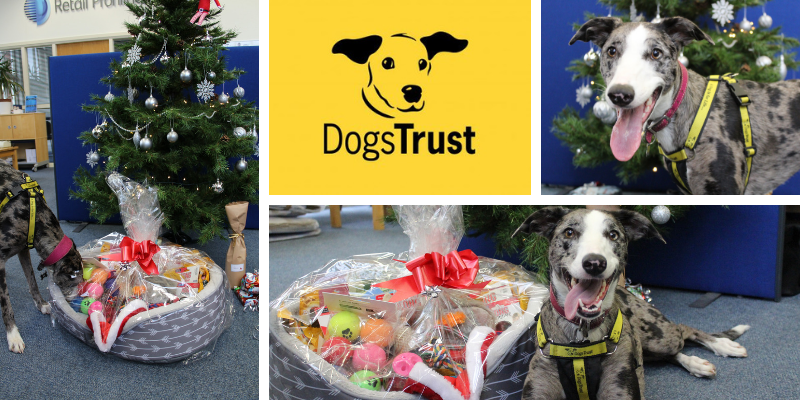 Over the last few weeks, our lovely staff at Head Office have been buying toys and treats to donate to our local Dog's Trust charity. On Friday 14th December, we had the pleasure of meeting Bronté (greyhound cross) and Gordon (her human and Dog's Trust representative). Bronté was clearly delighted with our donations for all her homeless friends. A huge thank you to everyone for getting involved!